Apply for unsecured personal loans from Holiday Finance Corporation. We offer loans without requiring any collateral, making borrowing money a lot easier. Making sure that all your transactions are secure is also our priority. Our company respects our clients’ privacy and does not share any confidential information. 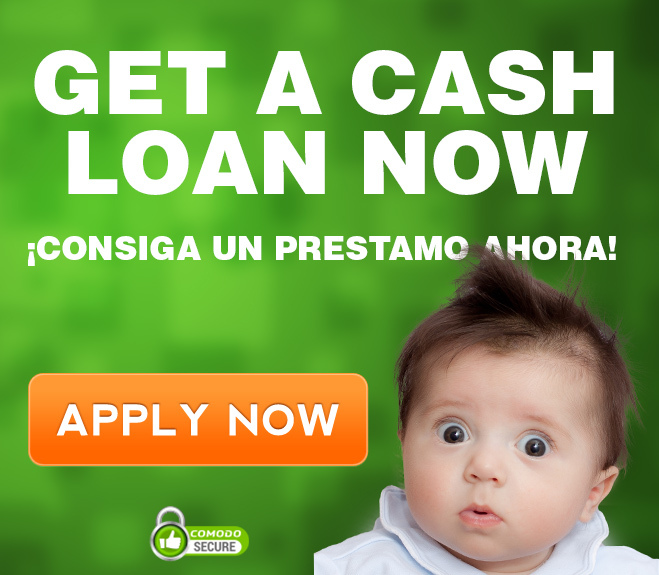 Have the cash you need for emergency expenses through our installment loans. Visit any of our branches to learn more about how we can help. Holiday Finance is a trusted and reputable company with strong ties to the community for the last 50 years. You can sit down and talk to real people face-to-face when you have questions or need help. DO YOU HAVE A QUESTION, COMMENT, OR COMPLAINT?